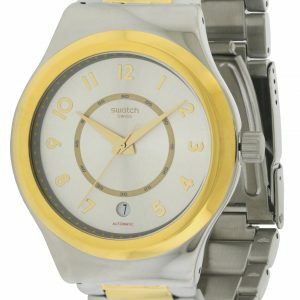 Swatch SFE108 unisex Archi-Mix Thin Liner silver dial silicone strap watch is offered, in a transparent clear plastic case. 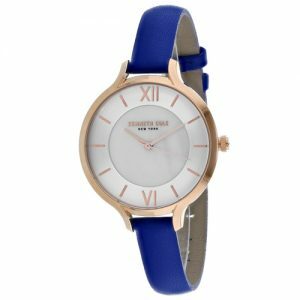 This model is made in dimensions of 34mm across and 4mm high with a lug-to-lug measurement of 38mm. 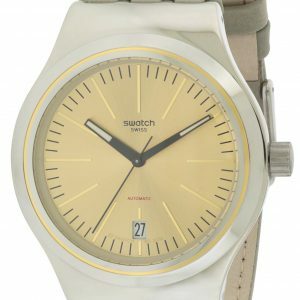 This watch has a fixed bezel and a textured push/pull main crown. 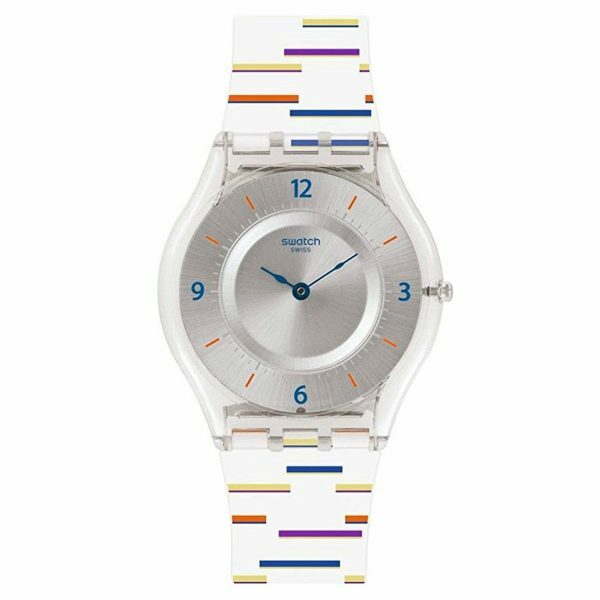 Swatch SFE108 is equipped with a white, blue, orange and yellow silicone rubber strap. Securing the strap is a pin buckle clasp made in plastic. 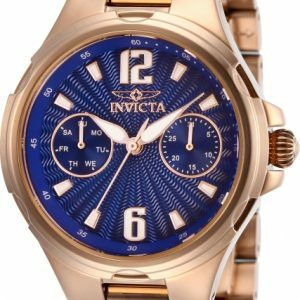 The dial is silver tone and it features conservatively sized, Arabic numeral and index hour markers and blue luminous unique shaped hands for superior legibility. 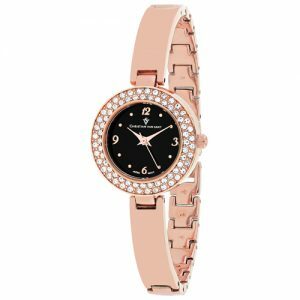 This timepiece has an acrylic crystal for scratch resistance. 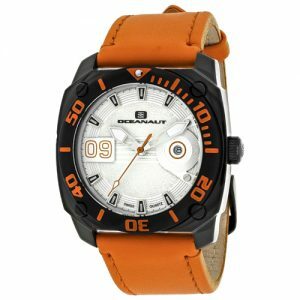 Governing this amazing model is Swiss made quartz movement. 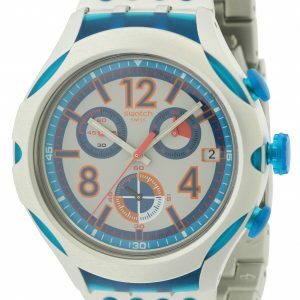 The water resistance stands at 30 meters. 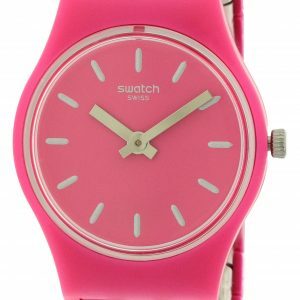 The Swatch SFE108 watch is brand new in its original packaging and is backed by a 2 year limited warranty.